Why do I need to have my furnace serviced? 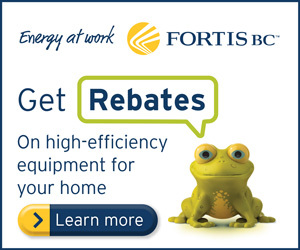 When your furnace isn’t working properly, it consumes excess power and raises your energy bills. Cleaning out your furnace will help it run efficiently. Due to nearly constant usage, your furnace’s efficiency decreases over time, but by cleaning the different parts of your furnace you can improve your system’s performance. Leaving dirt and other debris inside your furnace unit can lead to costly problems and repairs, but by cleaning your furnace you can avoid such issues. With a cleaned furnace, your home will have a constant flow of temperature that will keep your family comfortable and your energy bill consistent. Cleaning your furnace on a regular schedule will also help you extend the life of your heating system. Just like your teeth or car, the cleaner they are the longer they’ll last. Do I need to have my air conditioner cleaned? When your air conditioner isn’t working properly, it consumes excess power and raises your energy bills. Cleaning out your air conditioner’s coils will help it run efficiently. Due to nearly constant usage in the hot humid summer, your air conditioner’s efficiency decreases over time, but by cleaning the different parts of your air conditioner you can improve your system’s performance. Leaving dirt and other debris inside your air conditioner’s outdoor unit and indoor (coils) can lead to costly problems and repairs, but by cleaning your air conditioner’s coils you can avoid such issues. With a cleaned outdoor unit and indoor coil, your home will have a constant flow of temperature that will keep your family comfortable and your energy bill consistent. Cleaning your air conditioner on a regular schedule will also help you extend the life of your cooling system. Just like your teeth or car, the cleaner they are the longer they’ll last. How often do I need to get my air conditioner cleaned? Depending on the type of air conditioner you have and the age of your furnace, you will need to get furnace cleaning at different times. Older air conditioners have many moving parts that are exposed to debris within the system. It is recommended that you get your older air conditioners cleaned once per year to ensure larger problems won’t develop. Newer air conditioners have better technology running them; they often require less frequent maintenance than older units. We recommend cleaning your newer air conditioner at least every 2 years to ensure it’s running at peak efficiency. Why is it so important to have my air ducts cleaned? No matter where you live, air quality is always a concern, especially in areas bustling with cars and industry. Unfortunately, air ducts often go unattended for far too long. Accumulating dust, dirt and other contaminates can severely reduce the quality of air in your home and increase heating and cooling costs by forcing your system to work harder than it needs to. Clean air means it’s easier for everyone in the family to breathe, especially any children in the home. 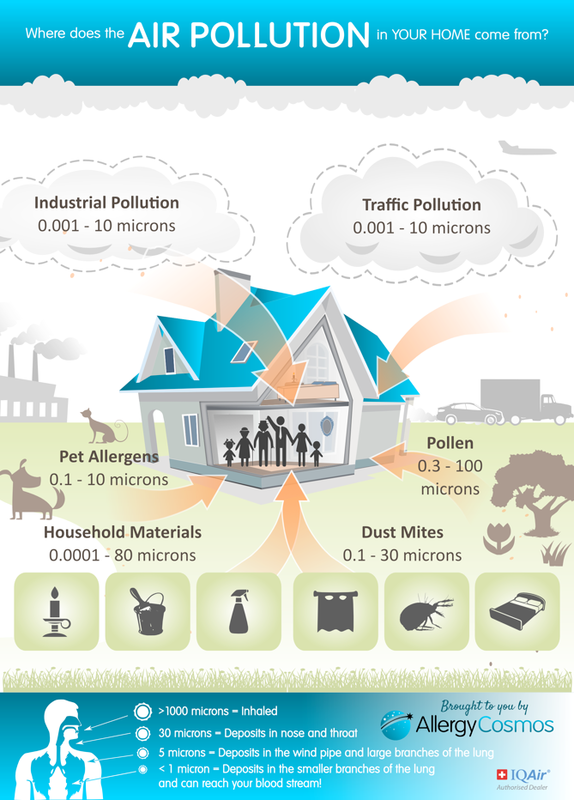 Children are more likely than adults to be affected by polluted indoor air. They breathe faster, inhaling more air per unit of body weight. They are also closer to the ground, where concentrations of contaminants are higher. Air duct cleaning is one meaningful way to care for the air quality of your home and the important people who live there. How do I know when to get my air ducts cleaned? Duct cleaning is an ideal way to reduce your heating costs and minimize possible fire hazards. Cleaner heating and condenser coils man your system does not have to work as hard to heat or cool your home. They also make sure that your equipment warranties remain active. When you renovate a home, it kicks up an enormous amount of dust that gets into your HVAC system. It’s an even bigger reason if you had asbestos abatement or lead paint removed. If you see visible signs of an animal infestation, it is time for a cleaning! Visible mold is a tell-tale sign that you need an air duct cleaning! Is anyone in your family sick? If someone in your family is suffering from an allergy-related illness, having your ducts cleaned may offer some relief. What are sanitizers and why do you use them? Where does air pollution come from?